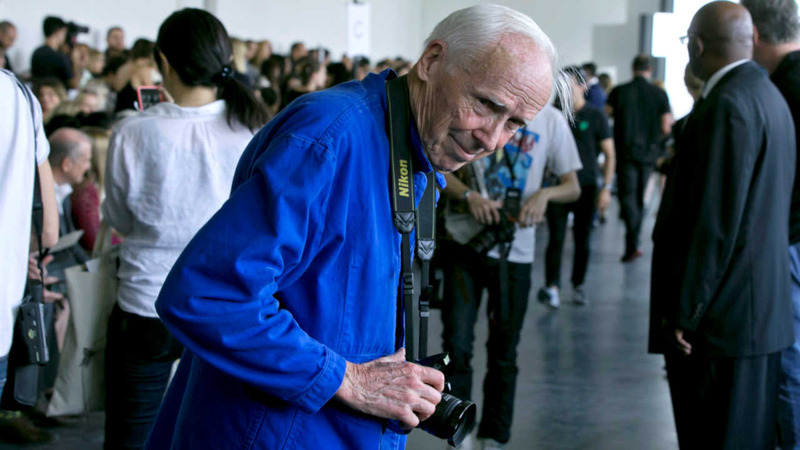 NEW YORK (WABC) -- ABC News has learned that legendary New York Times fashion photographer Bill Cunningham has died at the age of 87. Cunningham's street-style images in the Times chronicled fashion trends. In 2011, he was the star subject of a documentary that followed the shutterbug around the city as he photographed every day people in Manhattan. Recently, Cunningham had been hospitalized after suffering a stroke.